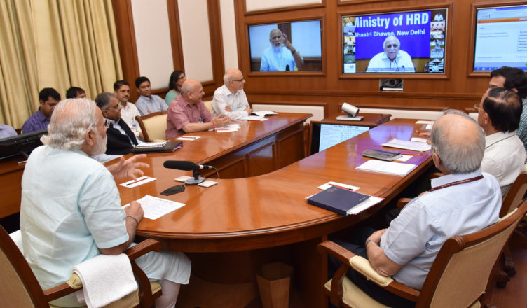 New Delhi, 30 August 2017: The Prime Minister, Shri Narendra Modi, today chaired his twenty-first interaction through PRAGATI - the ICT-based, multi-modal platform for Pro-Active Governance and Timely Implementation. The twenty first meetings of PRAGATI have seen a cumulative review of 183 projects with a total investment of Rs. 8.79 lakh crore. Resolution of Public Grievances has also been reviewed in 17 sectors.